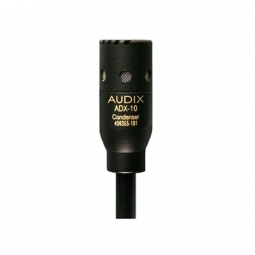 The ADX20iP is applicable for professional stage and studio applications. 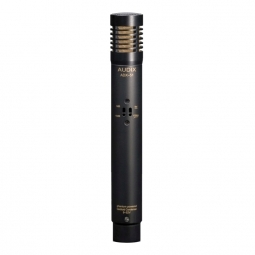 This mic is primarily used for miking most reed and brass instruments. The ADX20iP has a uniformly controlled cardioid polar pattern, which provides excellent isolation and feedback control on stage with natural sound reproduction at very close distances. The ADX20iP is lightweight, compact and simple to use. 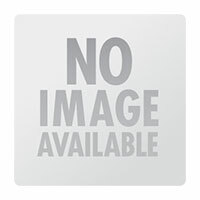 Included with the ADX20iP is a gooseneck clip with spring tension for easy mounting to the bell of an instrument. 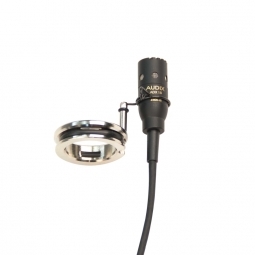 The ADX20i requires phantom power of 9-52 V.